HTC Desire smartphone has 64GB storage and 4G LTE network. Use the HTC Desire 10 Pro smartphone once, and you’ll never be able to imagine your world without it. It has a smooth matte finish and full glass front. This mobile has a 5.5inch IPS screen that delivers crisp images with vibrant colors and details at FHD resolutions of 1080 x 1920 pixels. 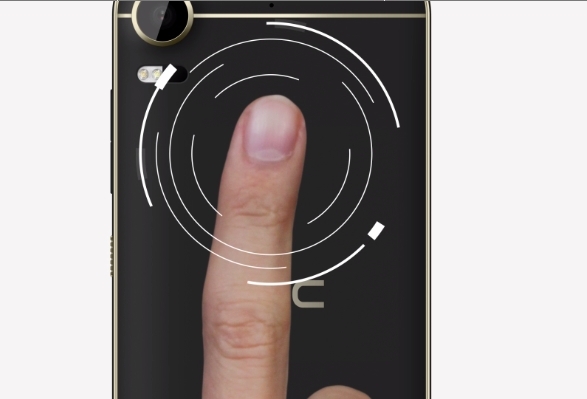 It features a fingerprint sensor that lets you unlock the device in seconds with a press of your finger on the sensor. It also secures your essential apps by preventing them from being opened by others with the App Lock function in Boost plus. 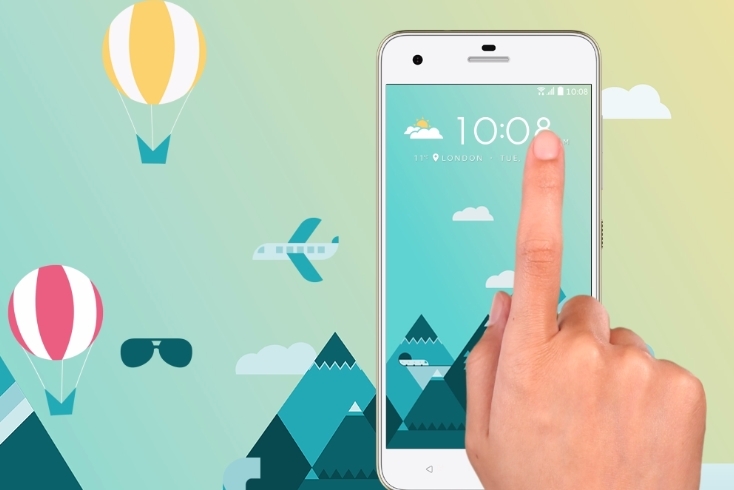 Its HTC Sense, Android v6.0 OS, and HTC Freestyle Layout let you make the device your own with chosen customizations for screen look, app shortcuts, and more. 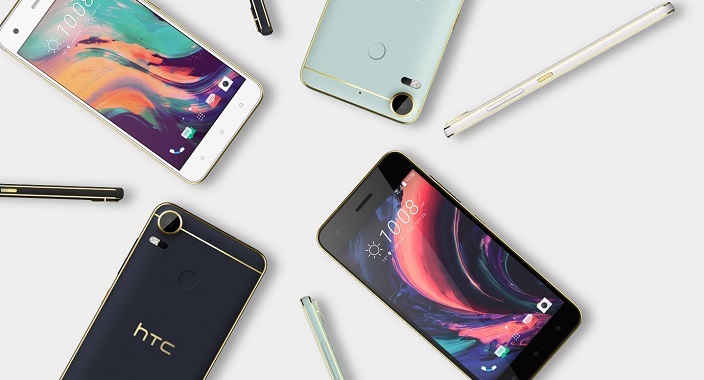 This HTC Desire smartphone has a 20MP rear and 13MP front camera. The main camera has a BSI sensor that captures each detail of a scenario, making it brilliantly clear with a pop of lifelike and vivid colors. It has Electronic Image Stabilization that lets you capture blur and flicker free videos. It also has an Auto HDR mode that gives you a single clear photo by combining multiple shots. The rear camera provides fun selfie clicking with its super wide 150 degree selfie panorama mode, live makeup, and much more. It gives you perfect, shakes free clicks with its touch to capture feature. Just place your finger on the fingerprint sensor at the back to click an effortless selfie or record a selfie video.